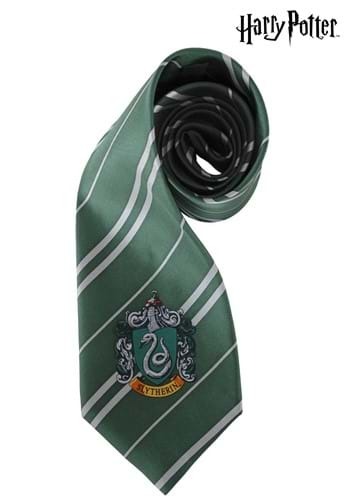 Add this Silk Slytherin Tie to your Draco Malfoy costume for a complete and authentic look. 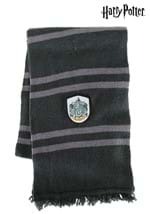 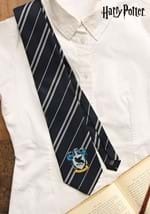 This silk, green necktie has a Slytherin crest printed on the bottom with the schoolhouse name and mascot, the serpent. 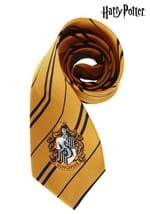 The tie also has grey, diagonal stripes. 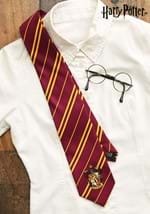 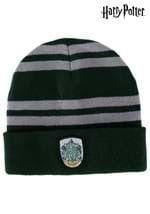 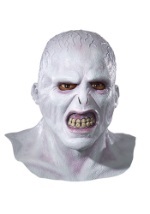 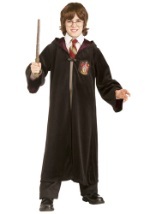 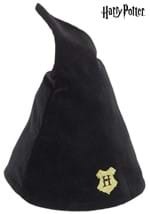 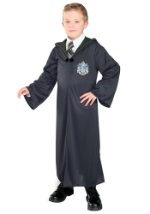 Add this to any of our Draco Malfoy or Slytherin costumes for a look that will make you top of your class.